The following books has been important for me when I read them. Some others are reference books throughout my professional career. Frequently, a book impacts you not just because it is a good one, but because it is read at the right time. Some of the books I have added in this section might has became obsolete but I like to think that overtime, most of them become classics in their field. Any feedback about these or further reads are more than welcome. I keep adding new books when I read something great. 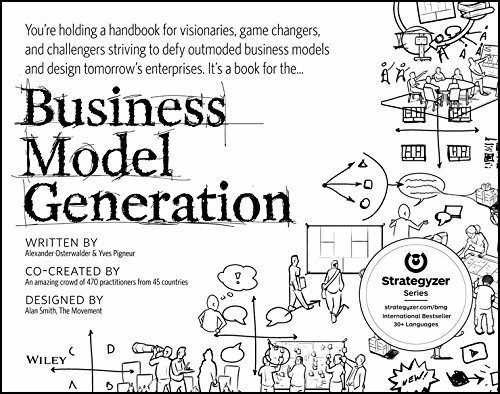 Comment: I read this book when I had already almost ten years of management on my shoulders, 2007 I think. I was already heavily involved in Open Source and working in distributed environments back in the Canary Islands. Still the book impacted me. Agile experts might find it now (first edition) a little outdated but to me, even coming from Open Source, it helped to change some habits. 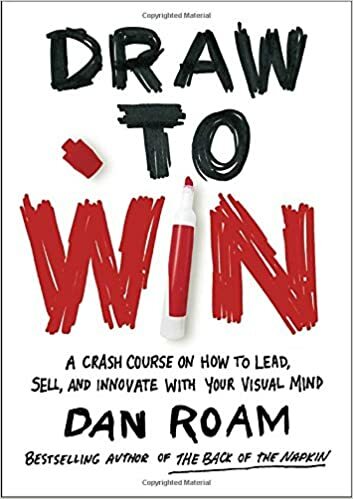 Comment: from all the leadership books I have read I recommend to start with this one. I think that the leadership topic is completely overrated, but this book is an exception. 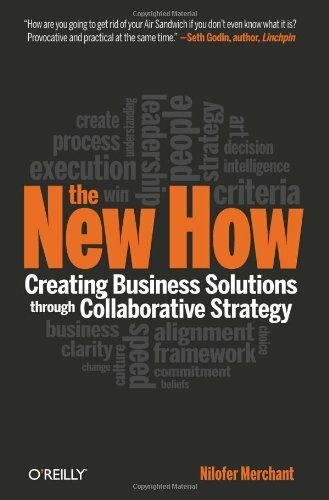 Comment: this book provides a high level view of how to apply the agile culture to all aspects of your organization. At the same time, it is practical enough to become an interesting read for mid level managers. 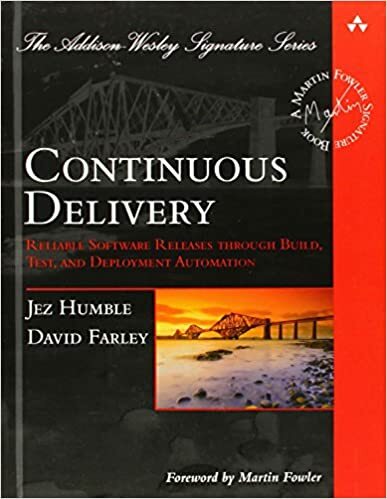 Comment: this book summarizes most of the principles that are currently followed in modern software delivery. Like most of the books focused in agile/DevOps delivery, it are focused in cloud/web products and not in systems but most of the principles are valid. I think is a must for every professional involved in software delivery. Comment: obvious choice. I read it when I started in Open Source back in 2003 and helped me deeply. If you are consuming or developing Open Source or planning to, this is a must read. 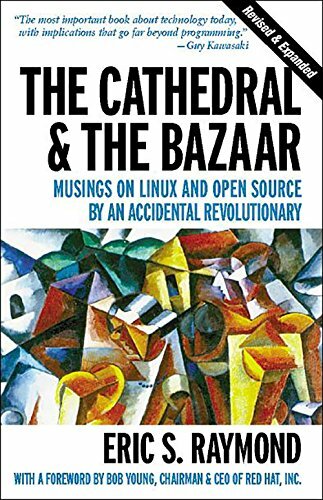 Despite the tremendous evolution Open Source has experienced since the book was published, it still nails the big picture analysis. Comment: I have been involved in several transformation programs where organizations transit from full in-house to collaborate in open environments or simply adopt Open Source best practices and agile methodologies. 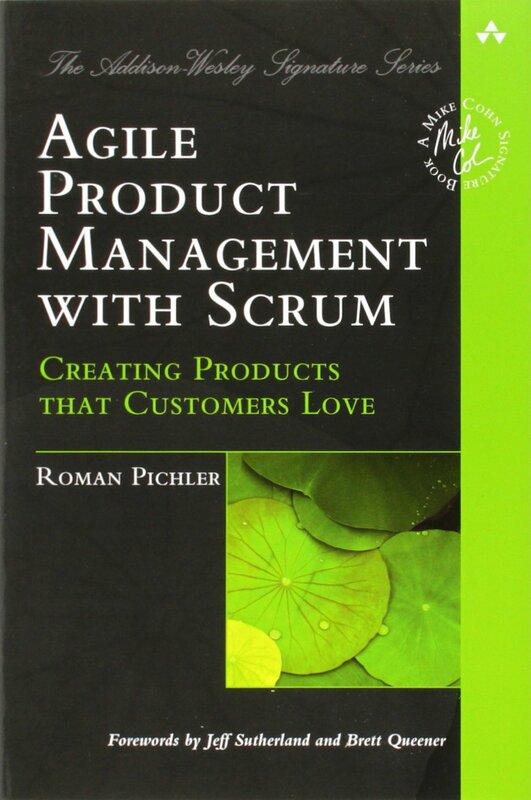 What I like about this book is that is focused on the transition from the Product Manager to the Product Owner. I read it at the right time and helped me a lot. Comment: this is the book I have recommended more often. Embracing Open Source requires that an organization revisit collaboration as a concept, not just at a technical, but also at a management, process and business levels. This is a great starting point for those who hold responsibility in any organization. The Air Sandwich concept is key, to me, to understand the transition from strategy to delivery. Comment: reading this book has impacted my view on how I should communicate my ideas. I always have had limitations drawing. The book has helped me to get more confident in expressing my ideas through simple drawings and how to structure them better. I really recommend it. 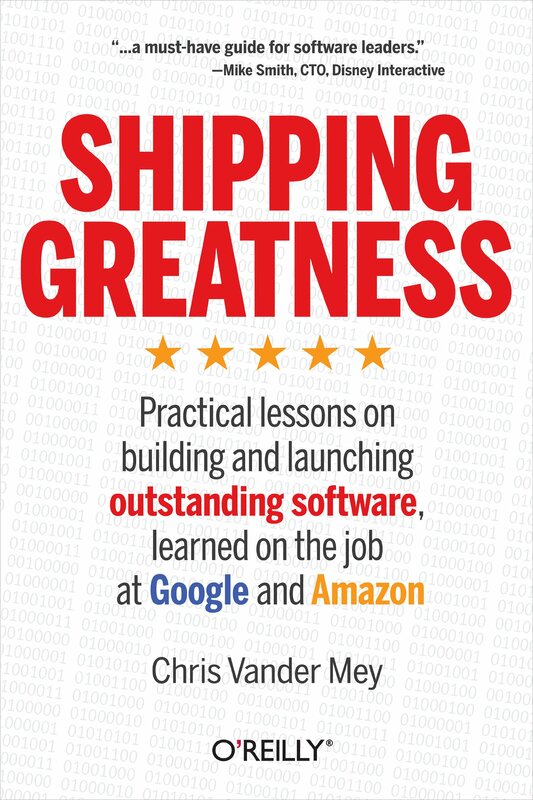 Comment: this is a very “to the point” book about delivering a software product. I like it because every time I read it, new ideas come to my mind, which is uncommon. If you are in charge of a product, project or a service, I suggest to give it a try. Publisher: Jossey-Bass (August 24, 2004) in English. Comment: this book was originally written in Spanish. If you ask me which book should you read first from all the recommended ones, I would definitely say this one. Not just because it is short and for “all public”, but because it is inspiring. Hopefully, after reading it, you would try a second one :-). 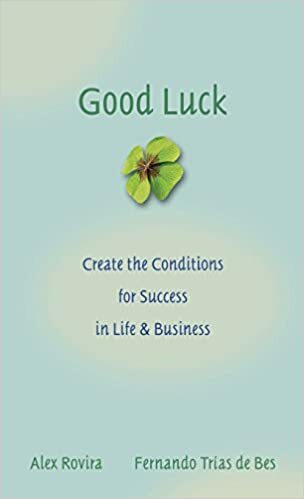 I was struggling with my company when I read it and had a positive effect on me. Comment: this is a classic. The theory described in the book about how disruptive innovation works is also very interesting in the context of Open Source. 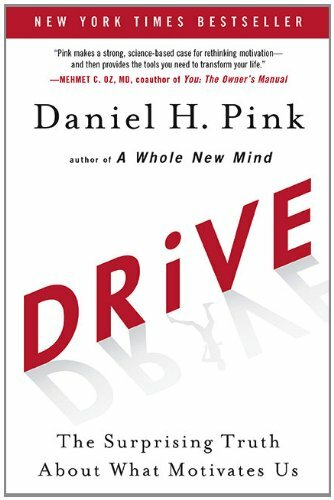 I read it back in 2004, but it took me a little while to fully understand some of the ideas when applied to what was still new to me back then. I was still learning about the overall implications of Free Software in business. I read it again back in 2016 and it made a significantly higher impact on my views this second time. 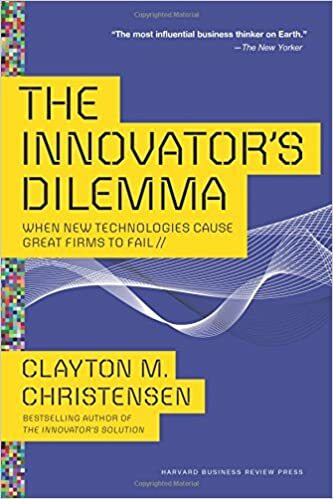 Author: Clayton M. Christensen and Michael E. Raynor. Publisher: Harvard Business Review Press, Nov. 2013. Comment: this is the continuation from Clayton M.Christensen classic commented above. I found it very useful to better understand what innovation is really about. It deep dives in the theory, describing examples across different industries, adding valuable ideas about how to become a disruptor. I recommend to read both books altogether. In such case, some parts of this second book can be skipped. Comment: I do not think this book is outstanding but I end up recommending it over an over again when managing people remotely simply because there is nothing better out there about working remotely, in my opinion. So, until the ultimate book for working remotely within a distributed team, as well as managing remote teams, is published, this is the one. 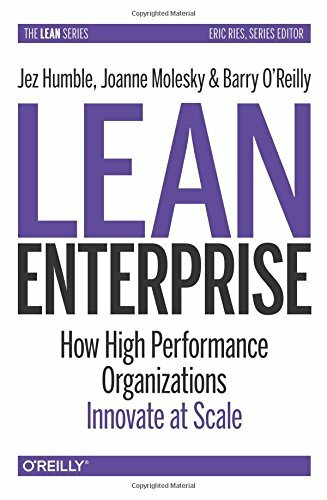 Comment: this book summarises many of the principles behind applying agile at scale. For those familiar in applying agile at small scale (teams), this is a good start if you are interested in scaling up how agile should be applied at an organization level. Everything applied at scale is difficult, specially any culture change. 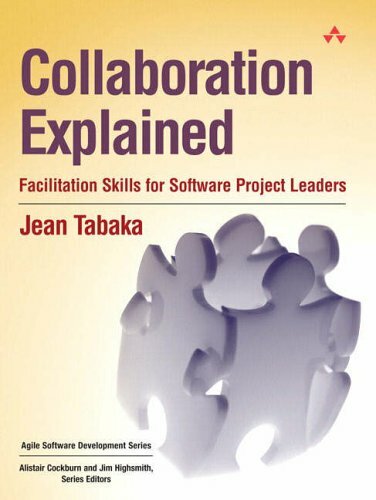 Comment: this book concentrate those practices that any organization trying to improve their production of software should pay attention to. To me it is a great summary and a very easy to read book. Since I read it, I refer to it and use it frequently.